Innisbrook Golf Course. 11 Lockhart Road. Barrie, ON. L9J 0B4. Click here for directions. The next Dispatch Committee meeting is on April 16, 2019 at 6:00pm. To see the ballot results of resolutions for by-law amendments, click here. The next membership meeting is on Wednesday, April 17, 2018 at 6:00PM. 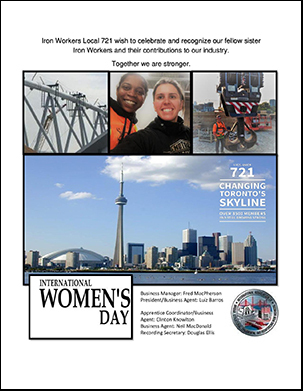 Location: IronWorkers Local 721 Union Hall. 909 Kipling Avenue. Etobicoke. ON. Please note: July and August Membership Meetings are CANCELLED. The next apprentice meeting dates and time : May 8th and October 2nd, 2019 at 6:00pm. If you’d like to contact the Pension & Benefit Plan, call 416-223-0383. Please click here to see the important “Circular Letter No. 869 from the International Re: membership. 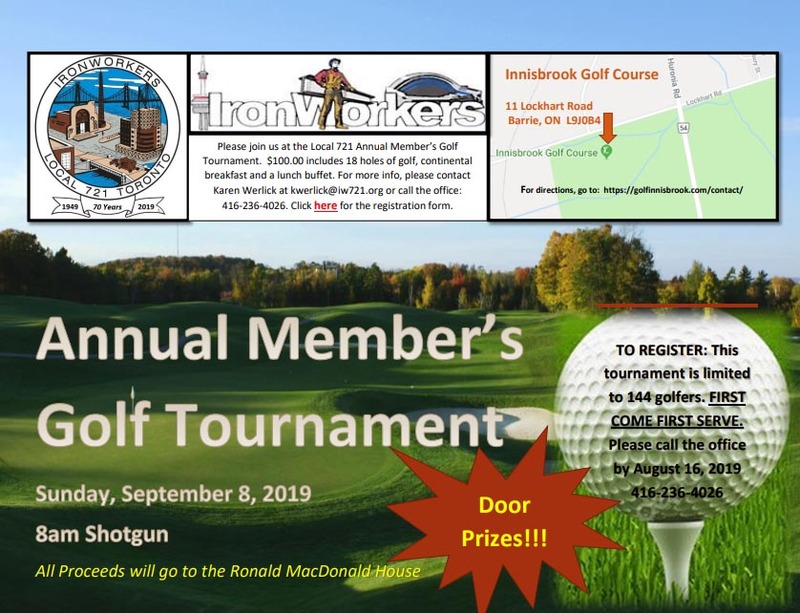 Ironworkers Local 721’s site is provided for the education of our members and the greater community on the benefits and opportunities associated with membership in our organization. Our Local is over 3500 members strong and growing. Together we’ve erected some of the most prominent and well known buildings in this city. The CN Tower, Rogers Centre (Skydome), and Toronto City Hall are just a few that make up Toronto’s skyline.  We’re proud to represent such a great city and such great members. Local 721 is committed to providing the highest in quality, safety and reliability, and our projects reflect that attitude. Announcing the formation of the Pensioner/Retiree Committee. The first meeting will be held on Thursday, April 11, 2019 at 4:00pm. Click here for more details. Location: Union hall, 909 Kipling Ave., Etobicoke, ON. quality, safety and reliability, and our projects reflect that attitude. View the courses offered by Local Union No.721. View the extensive information on apprenticeship. View the information on membership by clicking on this box.